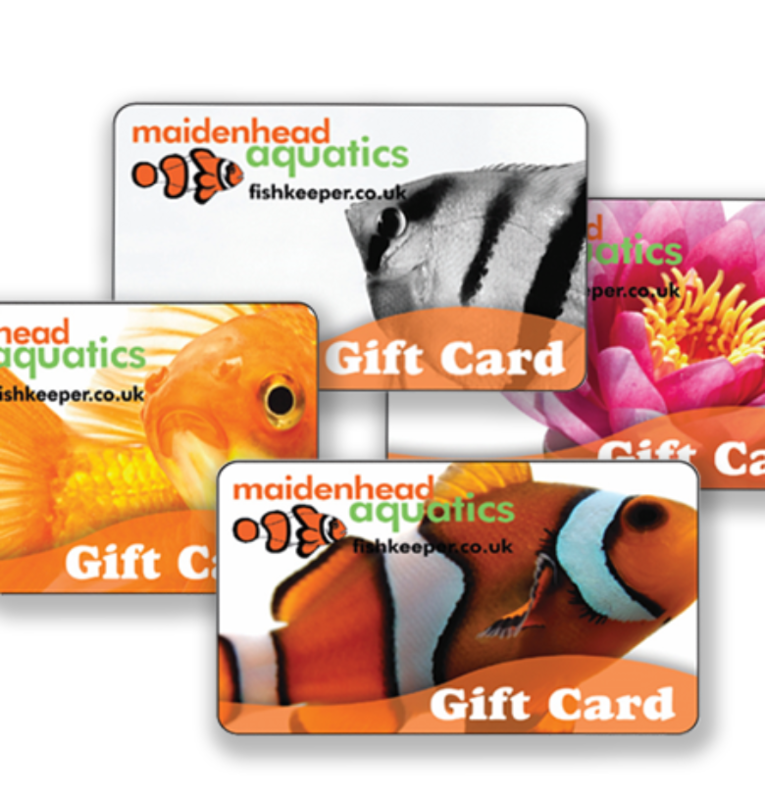 Loaded with anything from £10 to £500, our electronic gift cards are safe, versatile and can be used to purchase anything from livestock to filters and ornaments to aquariums and everything in between. What's more, they're far easier to wrap than a Lionfish! They’re available to purchase from your local store and they can be used for any of our 160+ locations across the UK and can be topped up time and time again, making them the perfect gift for the fishkeeper in your life! 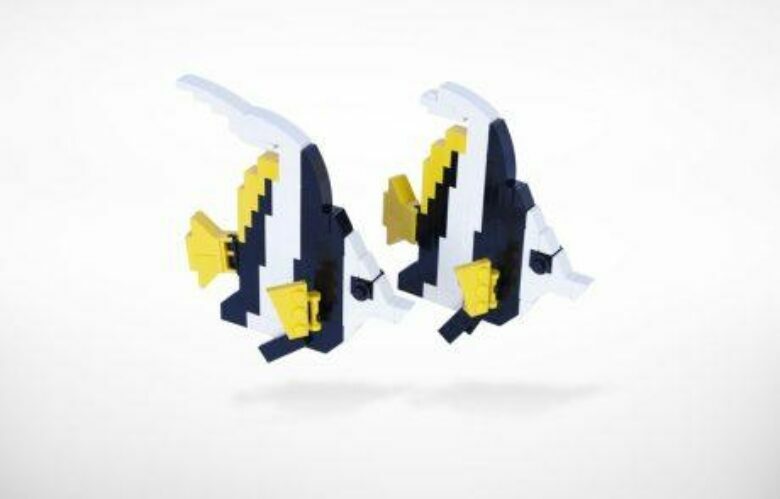 Experience some of the ocean's most beautiful creatures as never before, with an amazing array of aquatic inhabitants brought to life by the ReefScape Model Series from TMC, made in conjunction with BrightBricks, the UK’s only LEGO® certified professional. There are sixteen models to collect across three series, so you can create and enjoy an array of wonderful reef creatures from the Blue Spot Stingray to the Lionfish and even the playful Clownfish! Each model includes amazingly true-to-life details and is suitable for keen modellers and aquarists aged fourteen and above. Please note that these kits are very limited in number, making them very collectable. 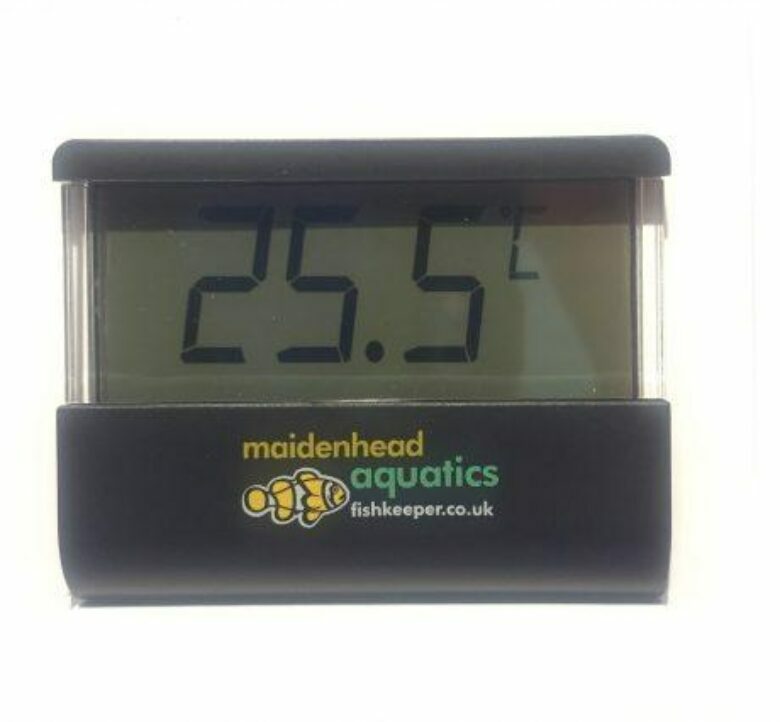 Sleek, modern and easy to read, this transparent aquarium thermometer is both an essential tool and an attractive feature! Easily affixed to the front of your aquarium, its accurate sensors will help you monitor your water temperature while the large, clear LCD display makes quick and accurate reading easy. Available in modern silver or minimalist black, it's the "must-have" gadget for any avid aquarist! 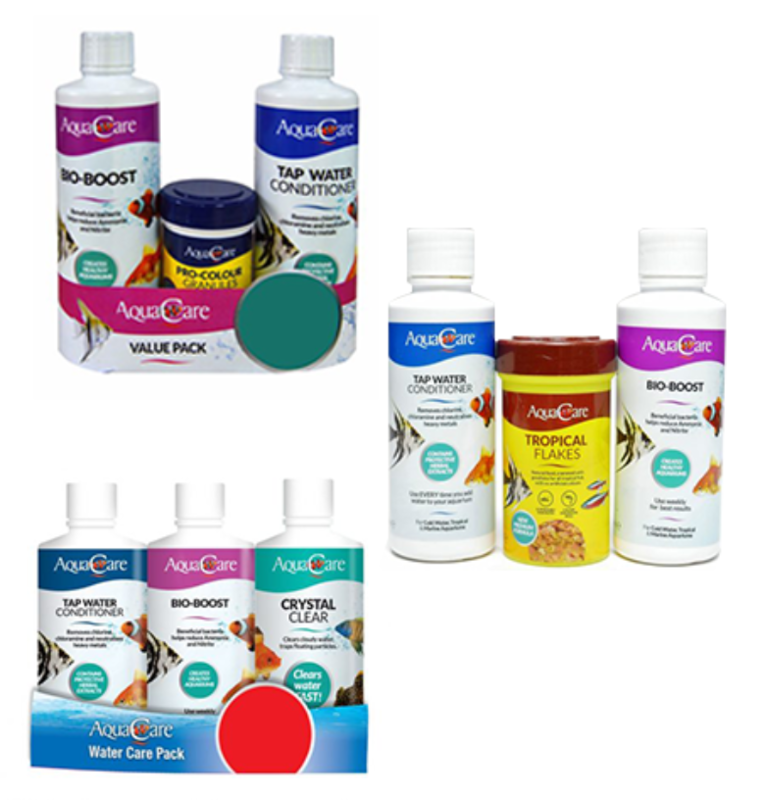 Help them keep their fish in the best of health with one of our superb-value combined packs from AquaCare. There are three great options available, which include everything from a safe and effective water conditioner to neutralise harmful chlorine, chloramines and dissolved metals, a biological supplement to quickly reduce harmful ammonia and nitrite and a selection of high-nutrition foods for superb health and growth. With a great range of products handily bundled together, it's the easy way to guarantee their fish stay healthy, happy and well-fed! These convenient Aqua Range floating magnets make quick work of removing any unsightly algae from your aquarium's glass - all without getting your hands wet! They’ll even float if the inner magnet separates from the outer one, and because you never have to reach into the aquarium itself, you stay clean and dry. Available in small, medium or large sizes, they’re the perfect, thoughtful stocking-filler for your favourite Fishkeeper! Changing some of the water in your aquarium is of course a vital part of fishkeeping but sometimes it can feel like a messy chore rather than a quick and simple operation. Thankfully this compact and powerful pump from Aqua Marin is designed to effortlessly lift water up to two metres and will fit inside the top of most water barrels and all buckets. 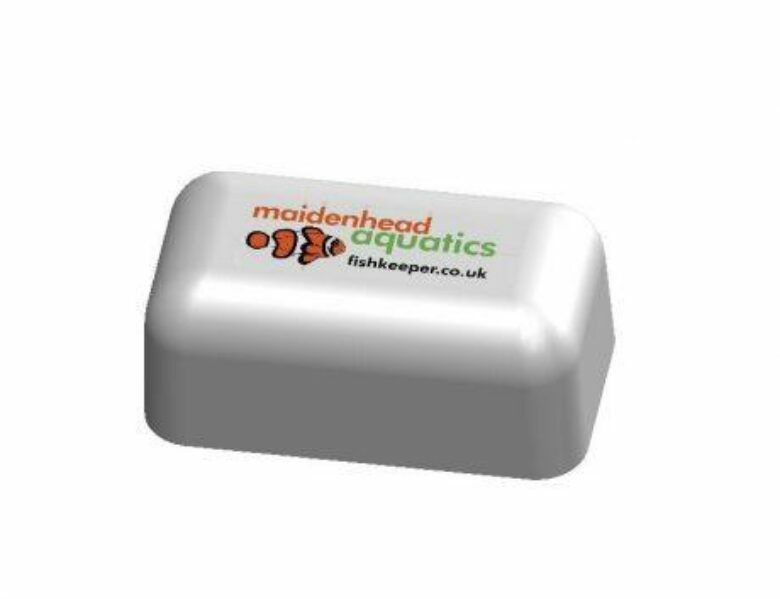 It’s available exclusively from Maidenhead Aquatics and is one of the handiest gadgets around! Boasting innovative Hydro-Pure technology, the superb range of “Hydra” internal filters, external filters and streams from Ocean Free have made many an aquarist’s life far simpler! 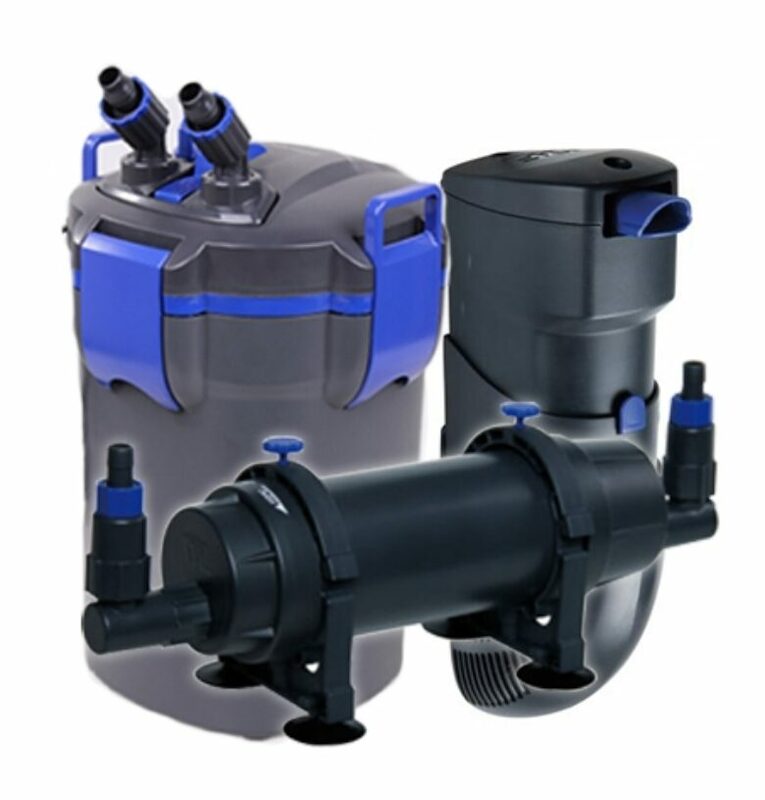 By quickly breaking down biological contaminants using a process of electrolysis, these revolutionary filters help keep your aquarium water cleaner and healthier than ever before and are designed to handle even high water volumes with ease. The Hydra range enhances any aquarium's natural filtration processes to produce a natural, pristine and chemical-free environment and there’s a great range of accessories, filter media and spares available too. It’s no wonder that Hydra systems are the natural choice for discerning experts. If your loved one has been especially good this year, get them a gift with some serious "wow" factor, with one of the superb aquariums and cabinets from our popular AquaOak range. 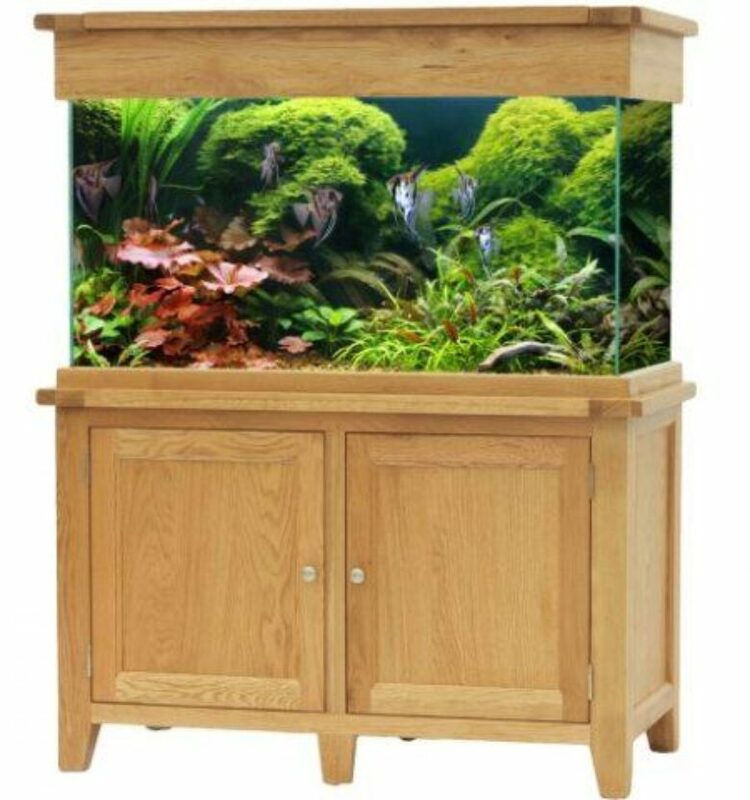 Made with sturdy, all-natural European and North American oak, these handsome aquarium and cabinet sets are built to last a lifetime and are available exclusively from Maidenhead Aquatics. They’re beautiful enough to form the centrepiece of any room and with a wide range of sizes on offer, there’s something for every home! As any avid aquarist knows, one of the key components of a healthy water composition is salinity - the content of dissolved salt in your aquarium or pond water. The Aqua Marin Refractometer is a the perfect tool to make light work of making sure salinity levels are kept in check. 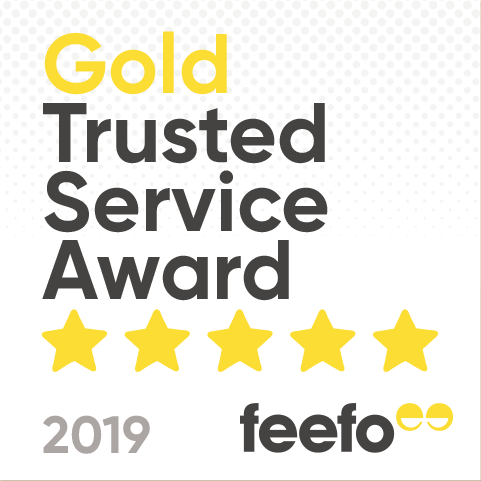 Simple to read and calibrate and delivered in a smart presentation box with droper and calibration screwdriver, it’s easier than ever for your favourite Fishkeeper to ensure that their favourite fish have a safe and healthy environment. Inspire a new young fishkeeper this Christmas with one of our novelty starter aquariums - with a choice of Mermaid, Pirates or Sea Unicorn themes, there is an option to inspire every little fishkeeper this Christmas. 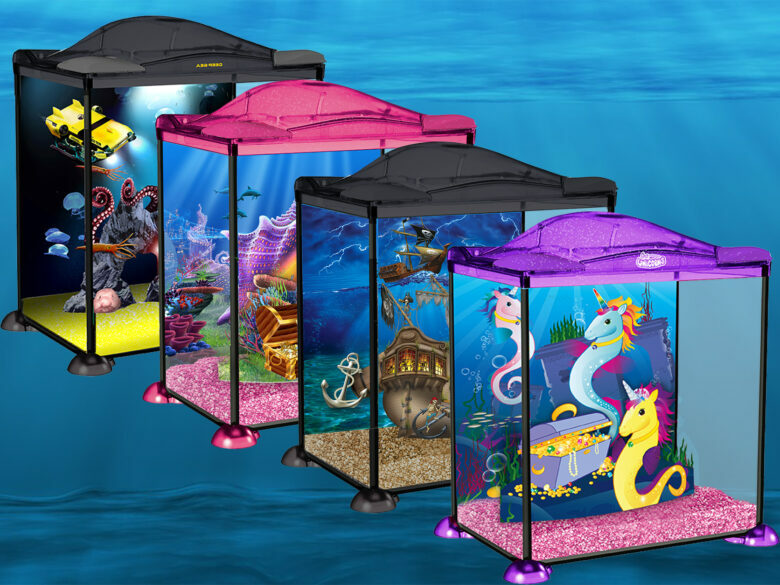 These quirky 17L tanks are perfect for temperate fish such as minnows and platys and ideal for getting children started and inspired for a lifetime love of fishkeeping. Each aquarium includes an internal filter and easy feed openings to make it truly simple for your child to independently care for their little aquatic universe. 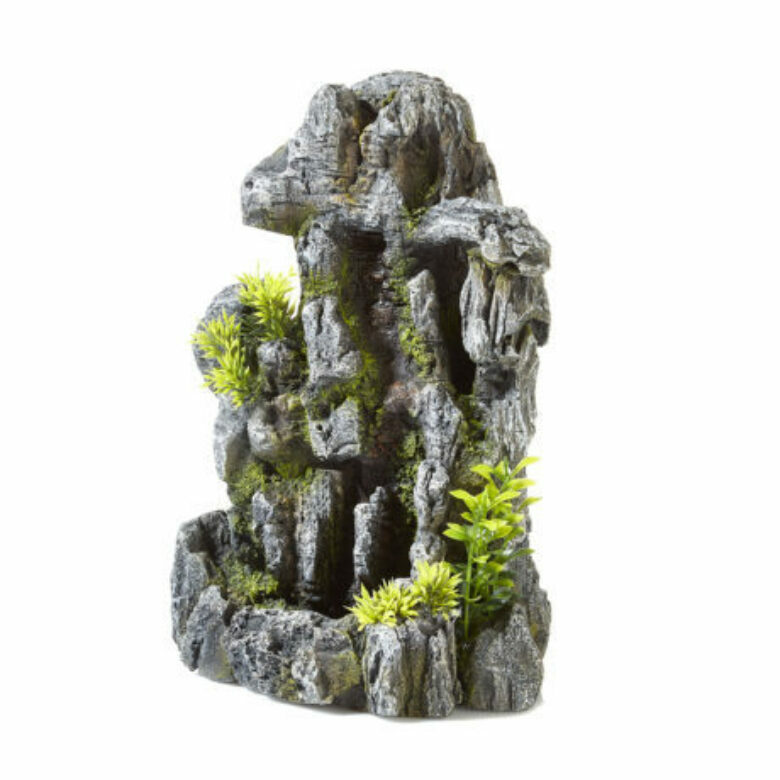 Our new range of Classic Pet Products Ornaments can help theme an established aquarium and provide sanctuary and new hiding places for your fish. Exclusive to Maidenhead Aquatics, these quality ornaments are a bit different to most aquarium ornaments on the market at the moment and would be a fantastic gift for any aquarium enthusiast. From waterfalls and shipwrecks to Asian temples and classic castles, we have an ornament for any theme. 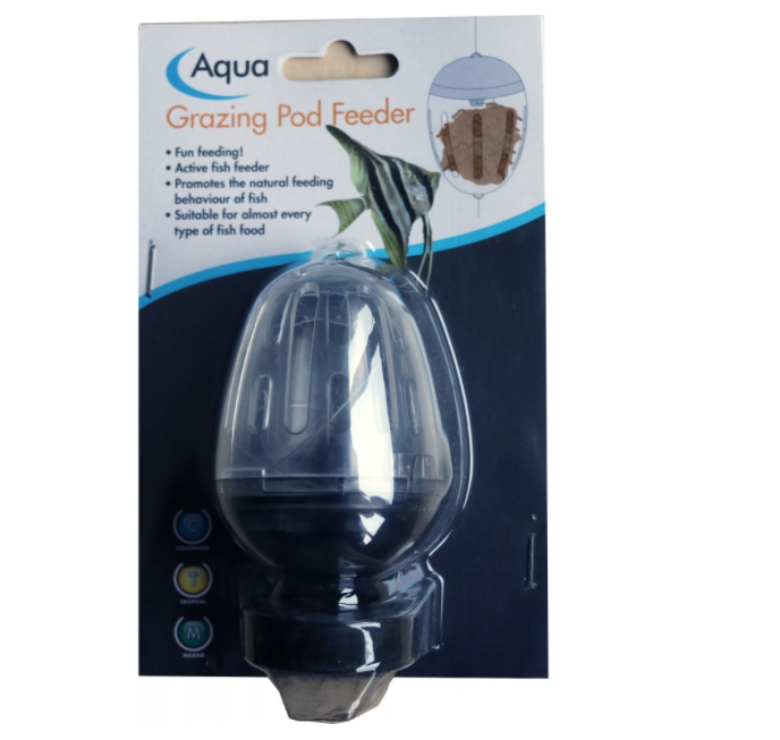 A perfect little stocking filler - the Aqua Range Grazing Pod Feeder! This great little gadget ingeniously simulates the natural food seeking behaviour of your fish and encourages them to “hunt” for their food by nudging the pod and returning to it as it floats in the aquarium. This means that your fish will have to work to get at their food, resulting in a longer feeding and digestion time as the food is released more slowly. is suitable for almost every kind of fish food and feeds all types of tropical, coldwater and marine fish. It comes complete with an anchor, line and floating beads. It also ensures that all the food is eaten before it reaches the filter, thereby reducing food wastage and potential water quality issues as well as reducing the need to clean your filter as often.